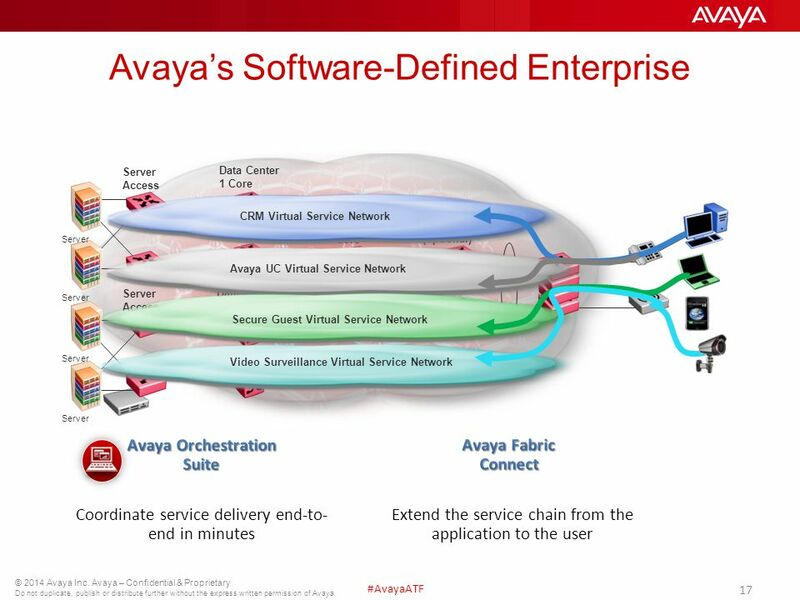 © 2014 Avaya Inc. Avaya – Confidential & Proprietary Do not duplicate, publish or distribute further without the express written permission of Avaya. 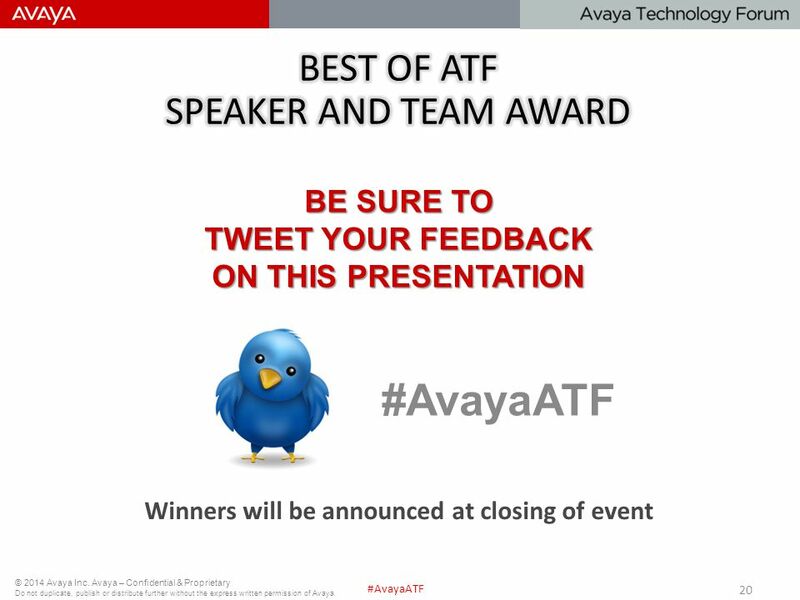 #AvayaATF. 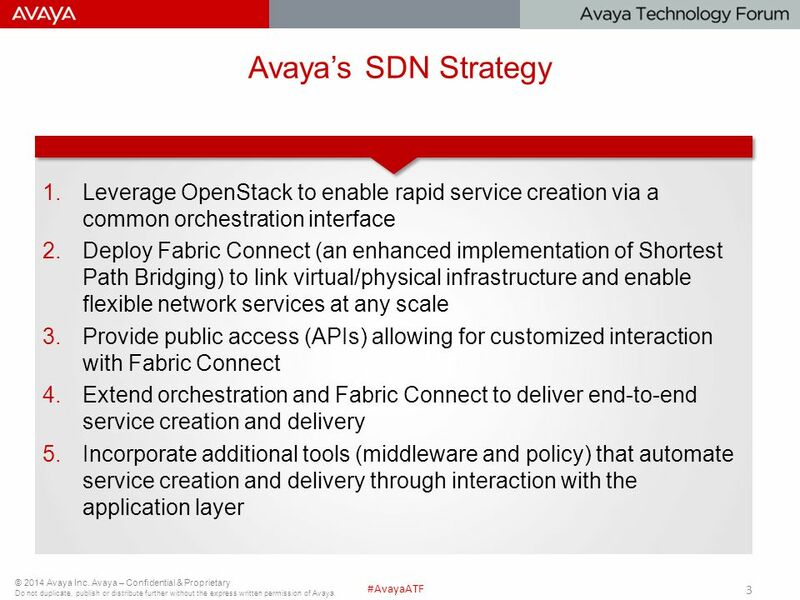 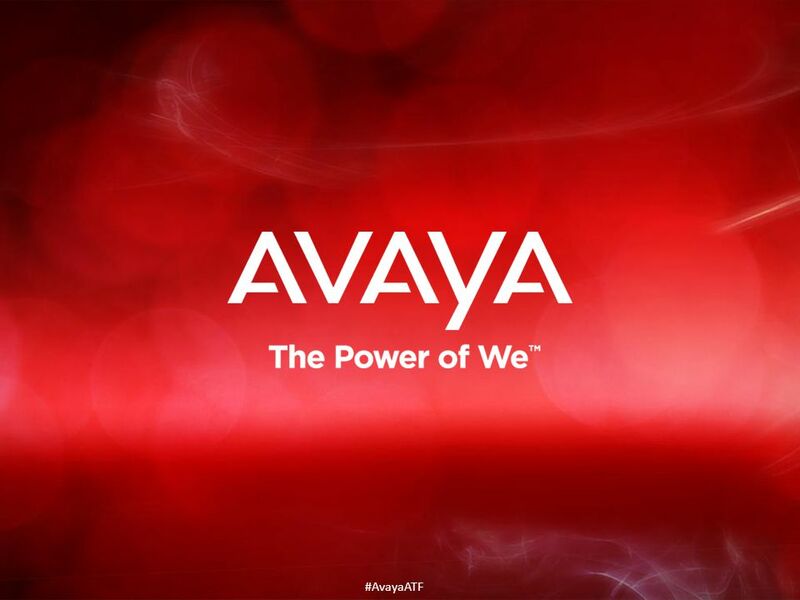 7 © 2014 Avaya Inc. Avaya – Confidential & Proprietary Do not duplicate, publish or distribute further without the express written permission of Avaya. 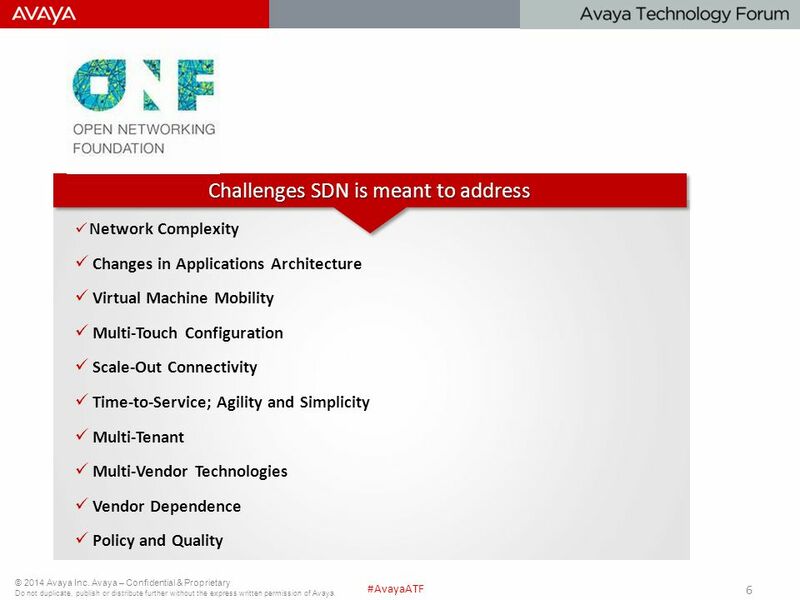 #AvayaATF Why Waiting Isn’t Working  90% of businesses are hurt by the complexities of their networks  IT waits 27 days to get a network change window  Businesses spend 9 months each year waiting for IT to deliver a change window  82% of companies had downtime caused by change errors to the core  80% of companies lost revenue in 2013 as a result of downtime from network change errors. 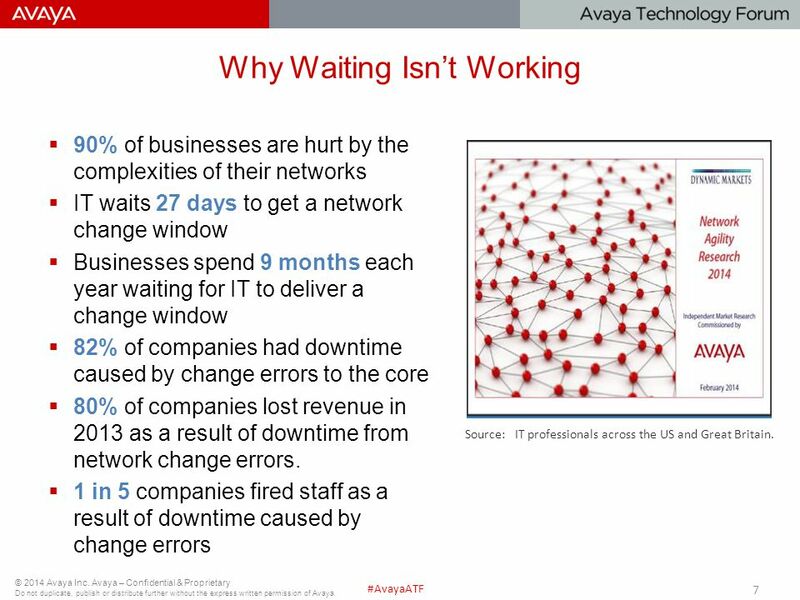  1 in 5 companies fired staff as a result of downtime caused by change errors 7 Source: IT professionals across the US and Great Britain. 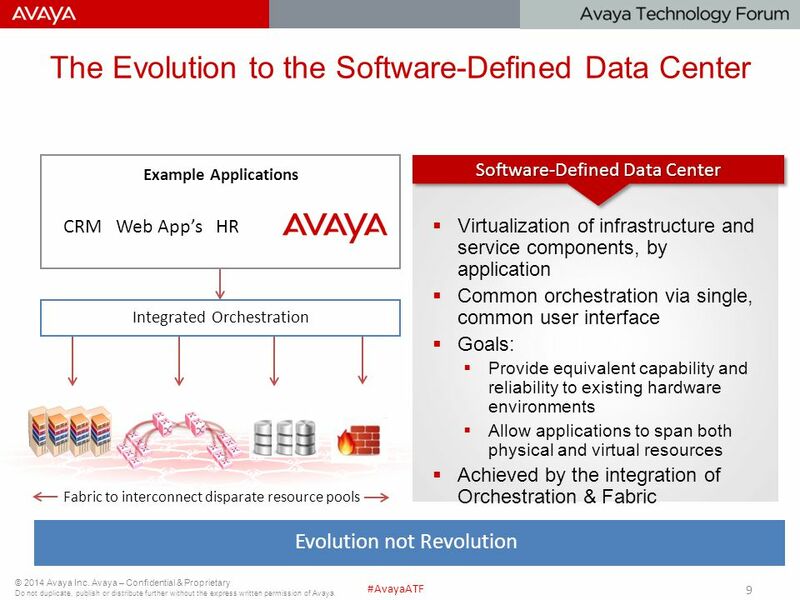 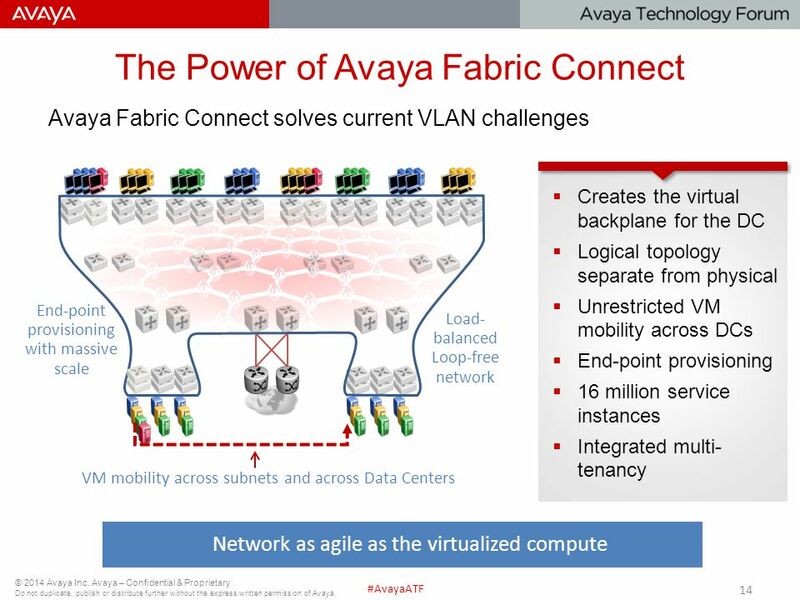 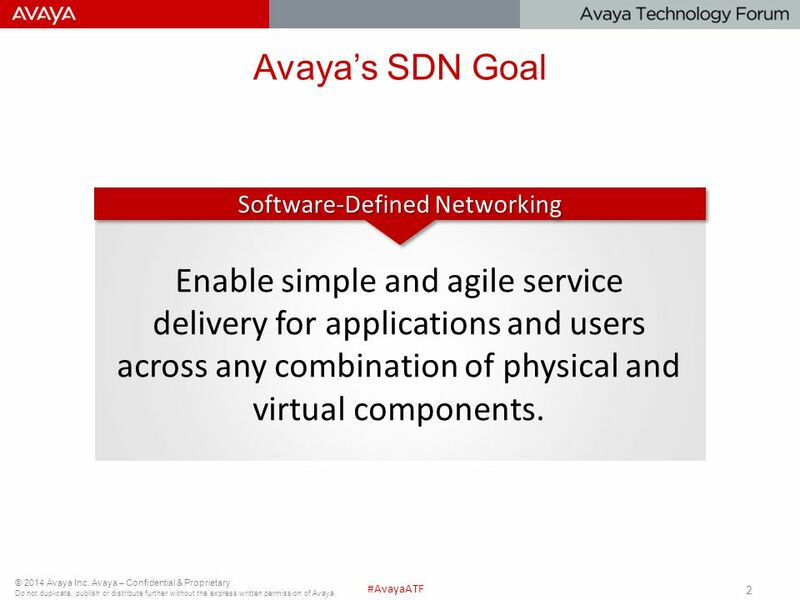 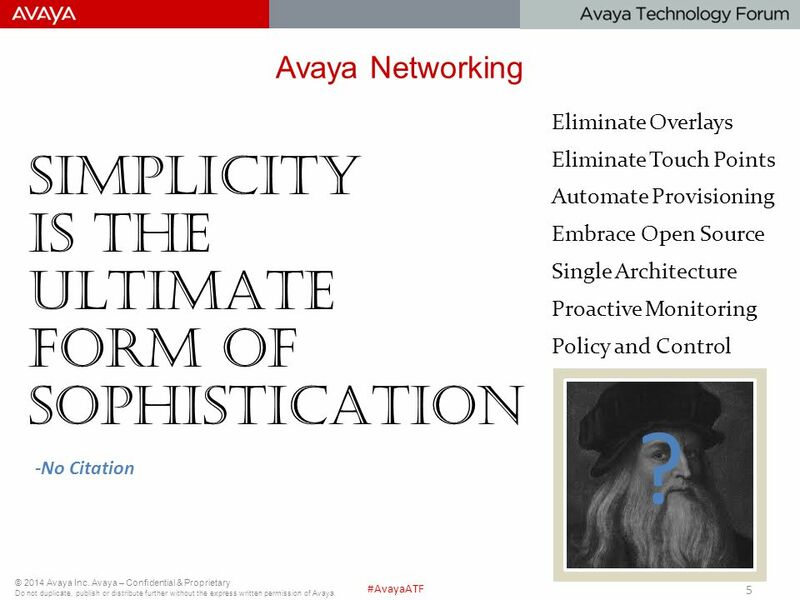 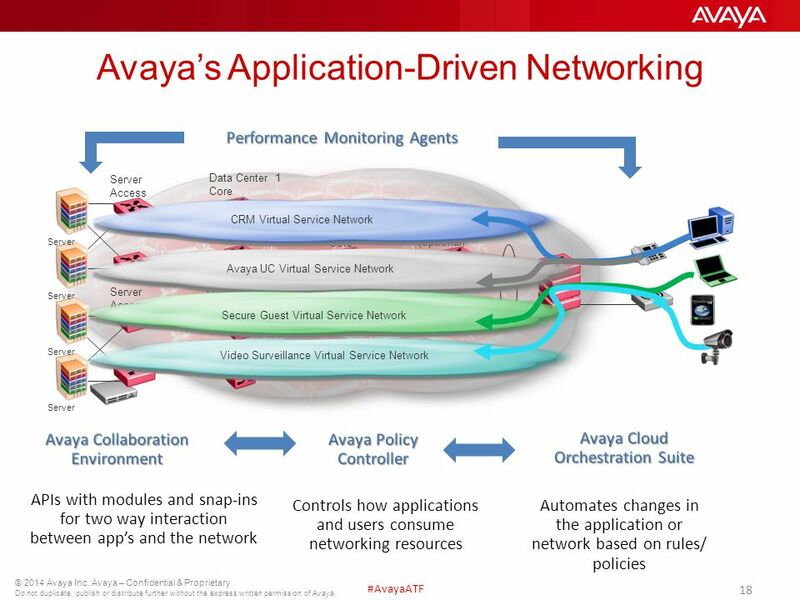 Download ppt "© 2014 Avaya Inc. Avaya – Confidential & Proprietary Do not duplicate, publish or distribute further without the express written permission of Avaya. 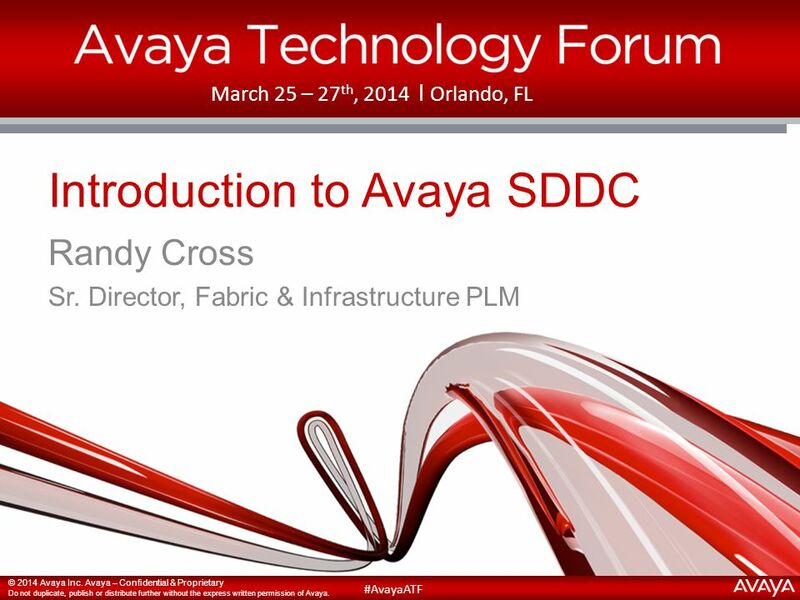 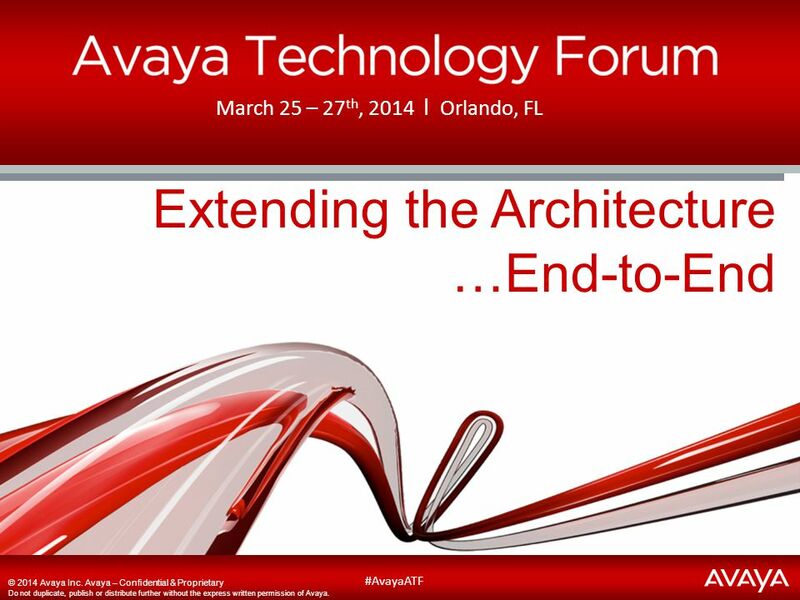 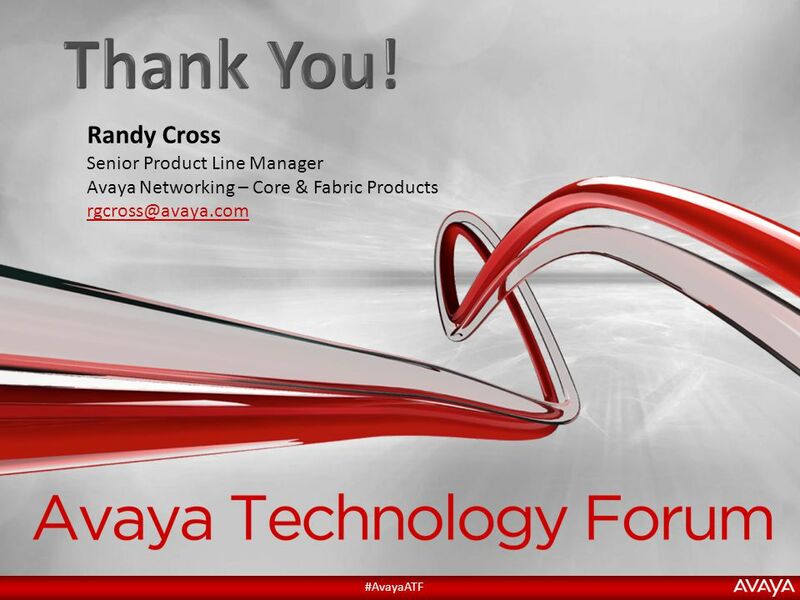 #AvayaATF." 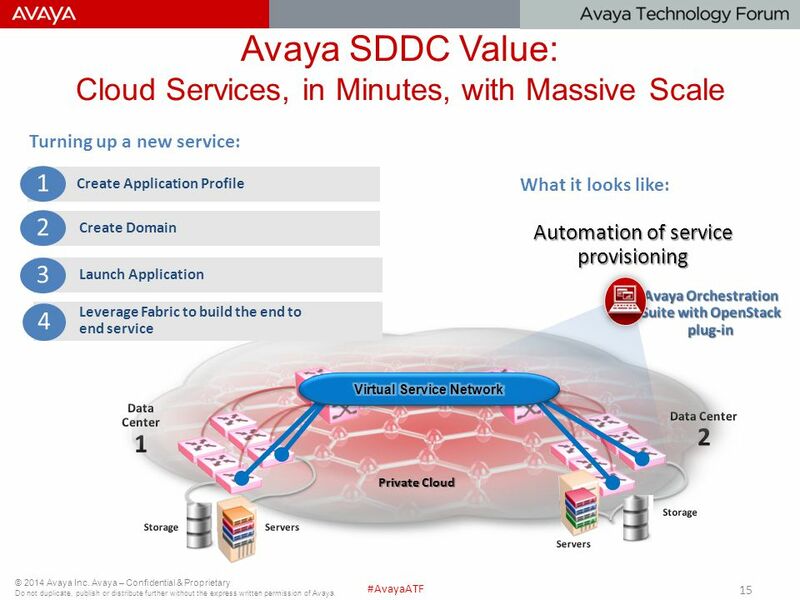 What is Cloud Computing? 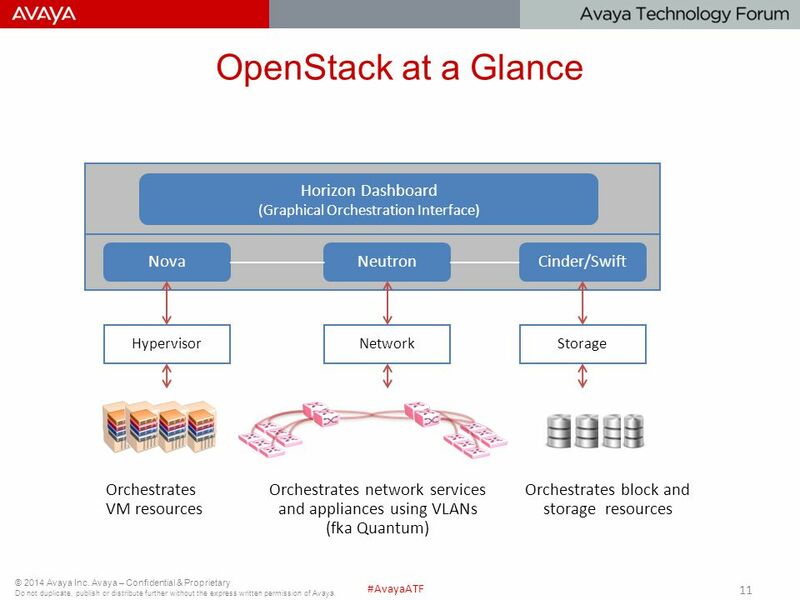 Massive computing resources, deployed among virtual datacenters, dynamically allocated to specific users and tasks and accessed. 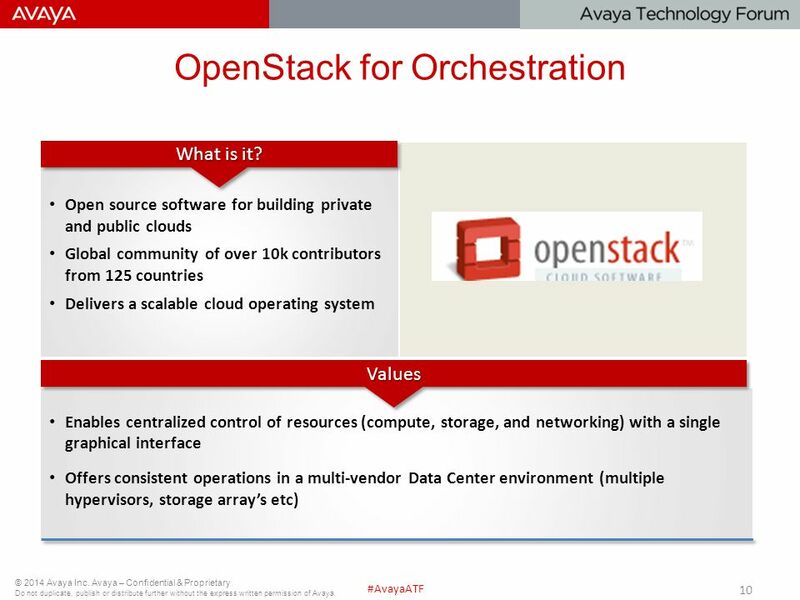 And many others…. 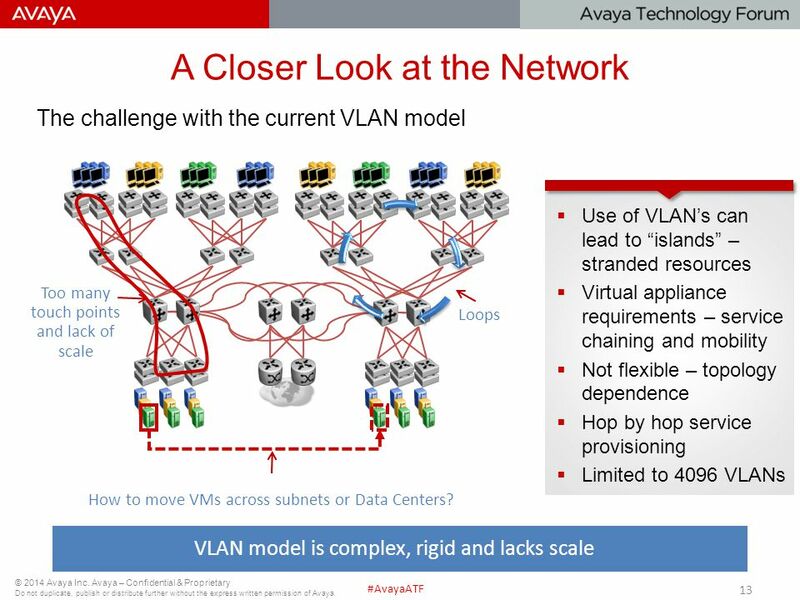 Deliver networking as part of pooled, automated infrastructure Ensure multitenant isolation, scale and performance Expand. 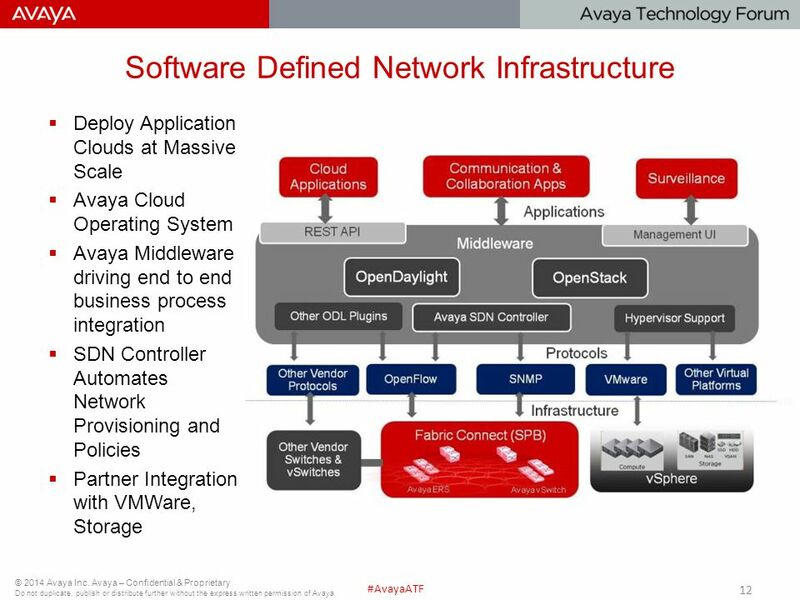 © 2006 Cisco Systems, Inc. All rights reserved.Cisco ConfidentialBCMSN BCMSN Module 1 Lesson 1 Network Requirements. 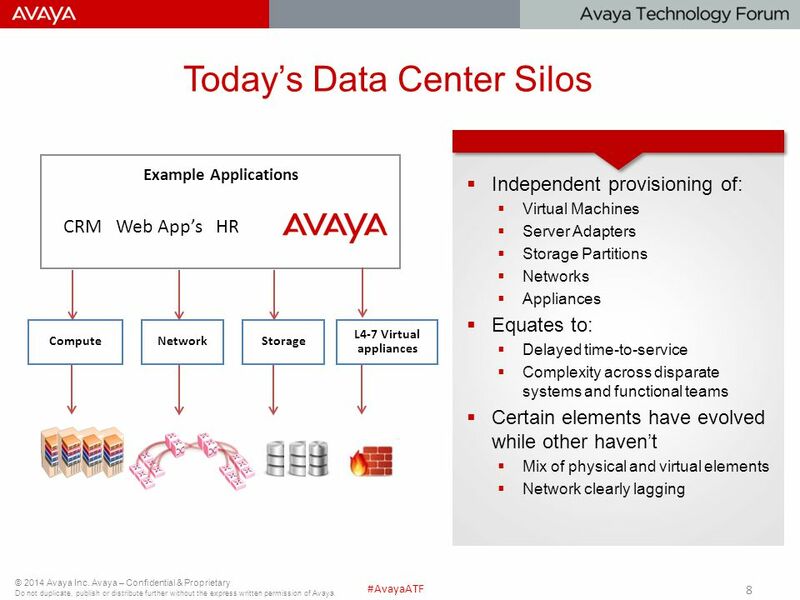 Cisco‘s Cloud Stragegy, Products and Solutions Dr. Walter Dey, Distinguished Systems Engineer Datacenter and Virtualization Team Cisco Systems EMEAR Eurocloud.